Dozens of bodies have been unearthed in seven mass graves found near Abu Kemal, Daesh’s former stronghold in eastern Syria, the country’s state news agency reported Tuesday. Abu Kamal, a city on the Euphrates River in the Deir ez-Zor governorate, considered to be one of the last strongholds held by Daesh in Syria, was completely liberated from militants by the Syrian army in November 2017. Russian President Vladimir Putin said last week that the military actions to eliminate terrorists in Syria are coming to an end. However, the Syrian Army supported by a Russian Aerospace Forces group continues to destroy final pockets of terrorist resistance. 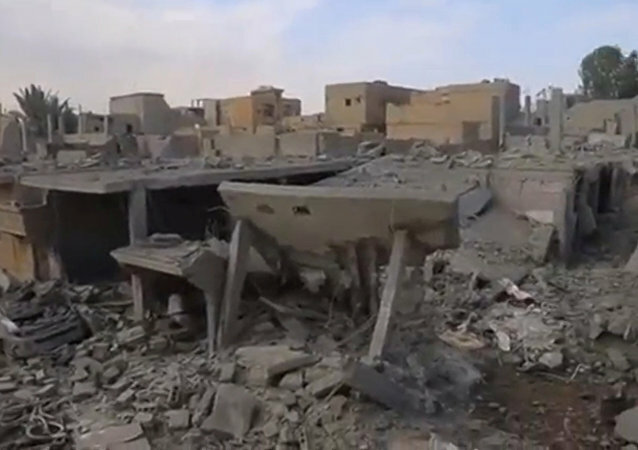 Two days after Abu Kamal, a southeastern Syrian town near the border with Iraq, was liberated from terrorists, Daesh militants have attempted to make a comeback. 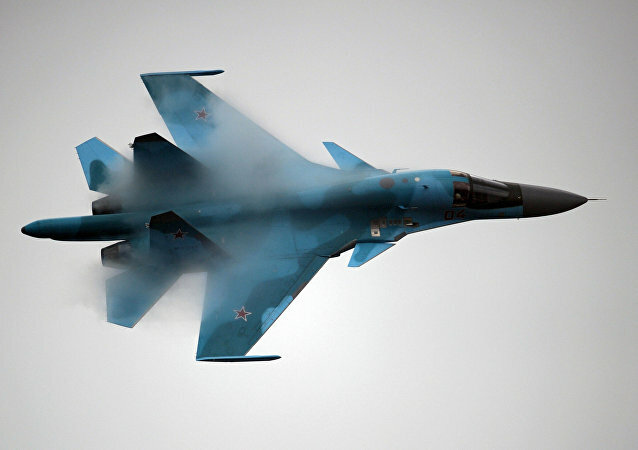 The airstrikes have targeted Daesh militants and their military equipment. 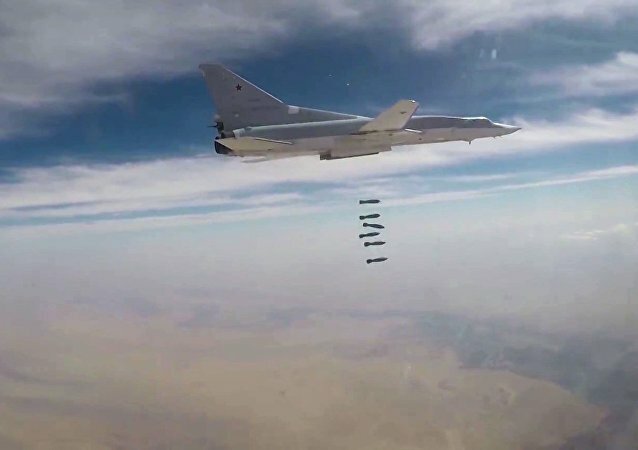 The town of Abu Kamal in the Deir ez-Zor province that had been the last major Daesh stronghold in Syria was liberated by the government forces with Russia's aerial assistance last week. 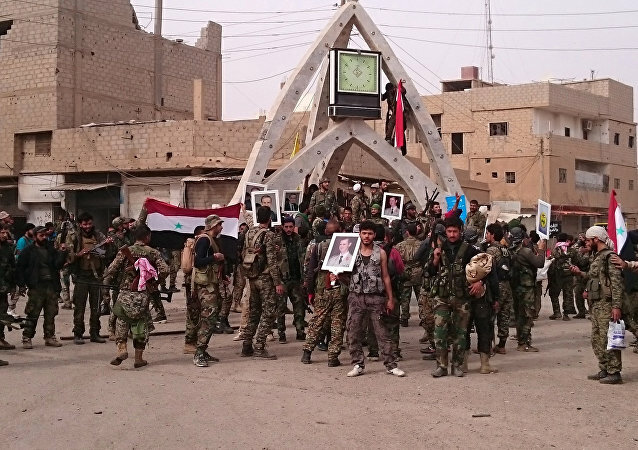 The Syrian army, with support from the Russian Aerospace Forces, has recently retaken the city of Abu Kemal, the last Daesh terrorist stronghold in the eastern Syrian Governorate of Deir ez-Zor. 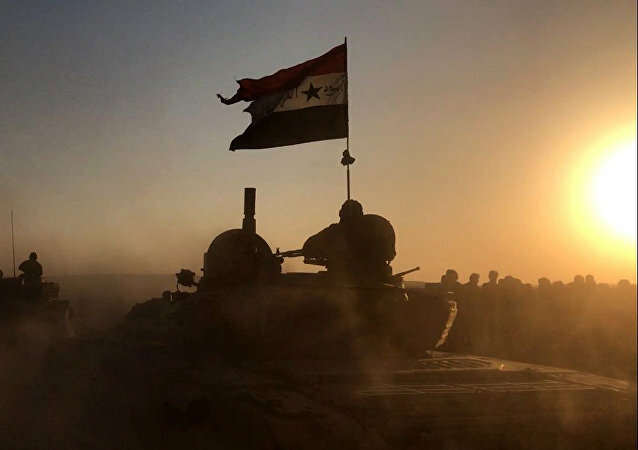 Syrian Brigadier-General Heitham Hassoun and Syrian deputy Walid al Zuubi have revealed to Sputnik Arabic where the government troops will go next. Earlier in the week, Daesh lost its last bastion in Abu Kamal in neighboring Syria. 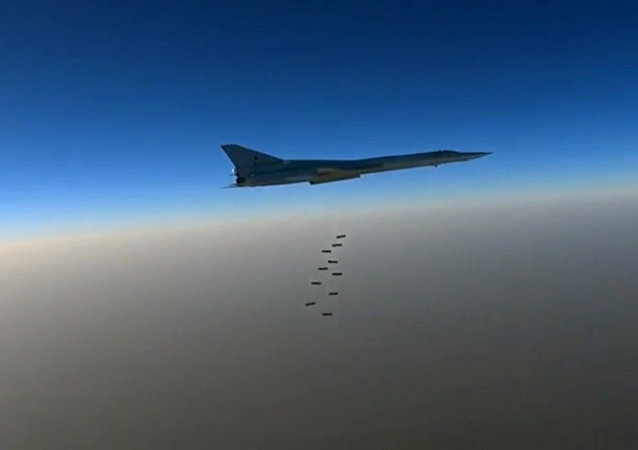 The Russian Defense Ministry has commented the course of the Syrian army's massive offensive launched after the lifting of the three-year Daesh siege of the city of Deir ez-Zor. The Syrian government forces have been conducting a massive operation in the Deir ez-Zor province aiming to completely wipe Daesh terrorists out as over 90 percent of the war-torn state's territory has already been liberated. 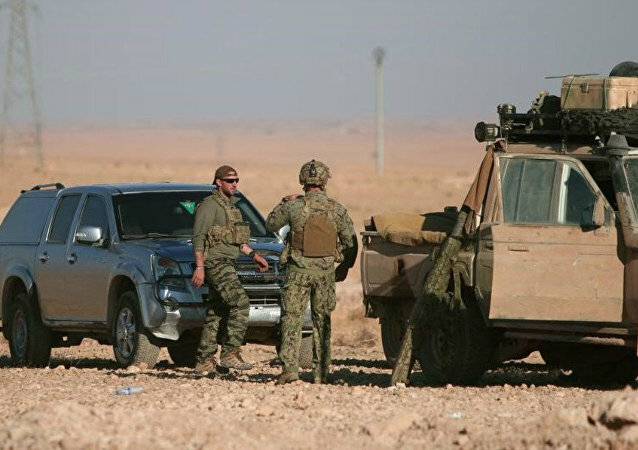 The US-led coalition against the Daesh terror group (outlawed in numerous countries) carried out 19 strikes consisting of 63 engagements against the terrorists in Syria and Iraq on Sunday, including 14 strikes near Raqqa, Operation Inherent Resolve said in a press release. The US-led coalition confirmed conducting airstrikes against Daesh near Deir ez-Zor but did not confirm civilians casualties. The US-led coalition destroyed over 80 Daesh oil tankers in Syria by airstrikes. The US-led coalition conducted 15 airstrikes against Daesh in Syria and 17 in Iraq. The US-led coalition conducted 20 airstrikes against Daesh in Iraq and seven in Syria.